NPD DisplaySearch analyst Richard Shim has backtracked on his earlier prediction about the next refresh bringing Retina Display to the iPad Mini. We don’t really know what is up with making predictions and surviving on speculations these days. And, in this case, the analyst has very smoothly confused himself. NPD DisplaySearch analyst Richard Shim is now backtracking on his earlier prediction that Apple will release the iPad Mini update with the Retina display this fall. However, Shim now believes that Apple will take more of the iPhone refresh path with the iPad Mini as well, meaning that the fall 2013 refresh will feature an upgraded power package. If you are still tuned in on this self-confusing charade, it is now being “predicted” that the iPad Mini with Retina Display will arrive in Q1 of 2014. 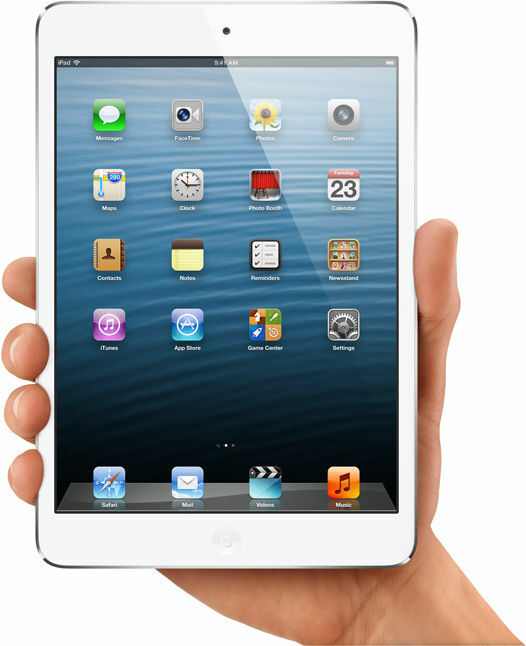 Interestingly, what is now also being predicted is that the updated iPad Mini "will use the iOS 7 operating system". If we are to understand this entire scenario, the analyst is "predicting" exactly what everyone expects will happen, on the software aspect! 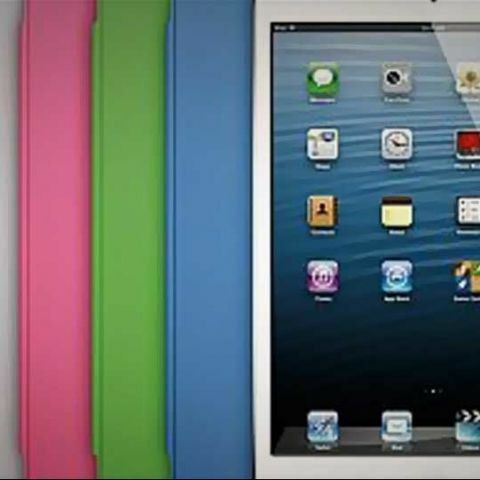 iPad Mini Retina vs Nexus 7 2013: Which one's for you? It was just last month that the same analyst had predicted that "We see two refreshes coming. One [with a Retina display] in the second half of this year, then one in Q1 [first quarter] of 2014." We aren’t big fans of rumours, or of giving attention to what these self-professed analysts speculate. However, if you were basing your buying decision on these speculations, we would suggest you don’t!